I created this activity for my class today while I was home sick with my little one. 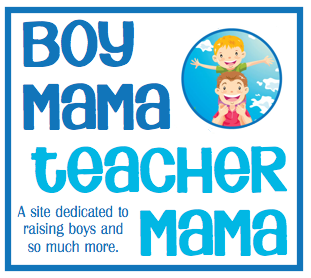 I thought some of you may like to use the idea with your students or your own children. I did this activity with my students just today and they LOVED it! To download the activity, simply click the image below. There are two options with this activity. 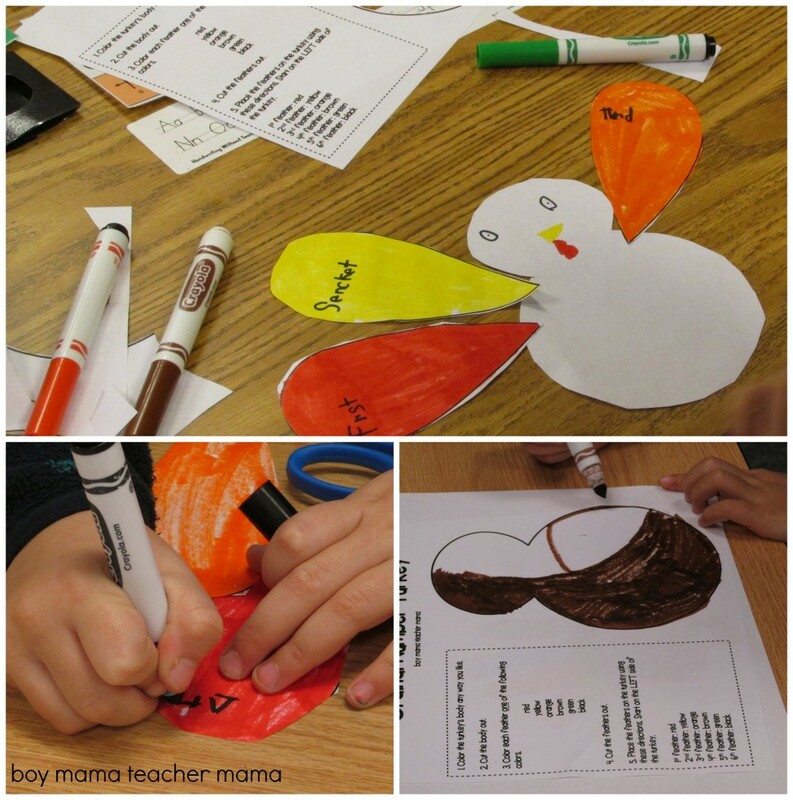 In both activities, students color the turkey and his feathers then, depending on which activity you choose, students have to put the feathers in order according to the directions OR they can put them in their own order and write it on the recording sheet. 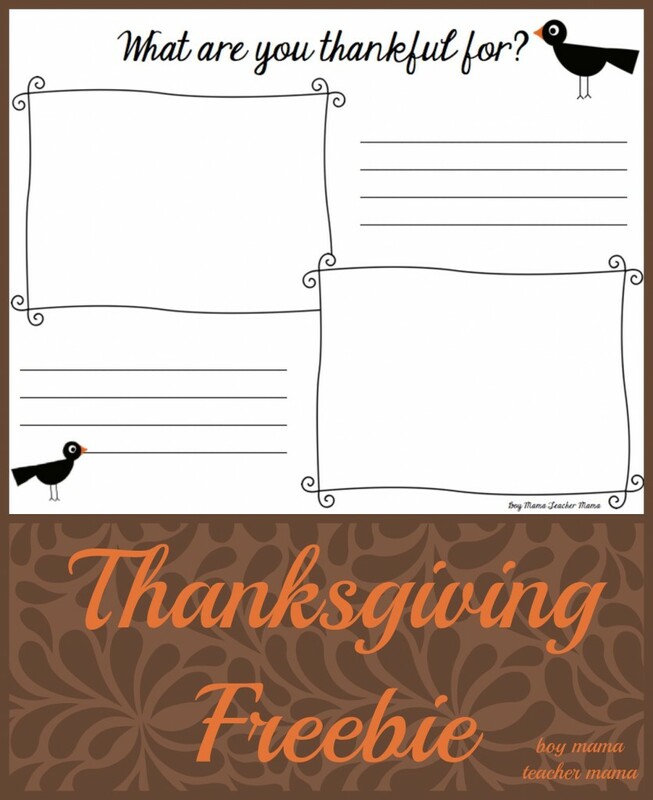 Looking for another FREE Thanksgiving activity from BMTM? See our post, What are you Thankful For? A Thanksgiving FREEBIE. 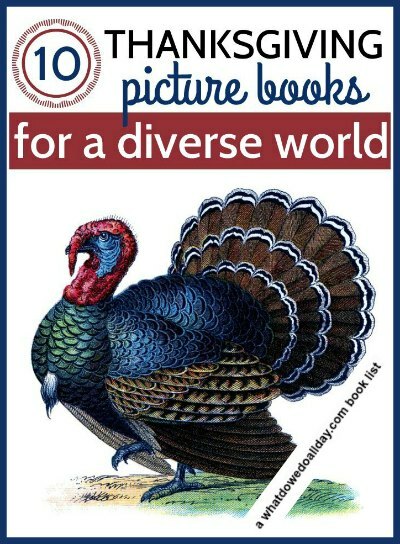 I always love new ideas for books! I love this post because this is what I am doing with my first graders right now and they LOVE the trickster tales. I brought a whole bag of Anansi stories home from the library this weekend and we have been working out way through them at home.